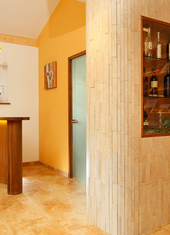 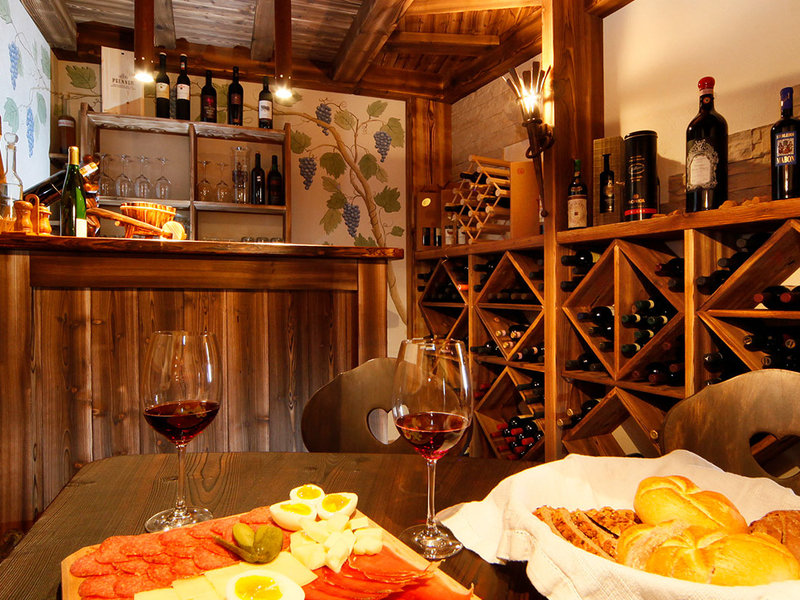 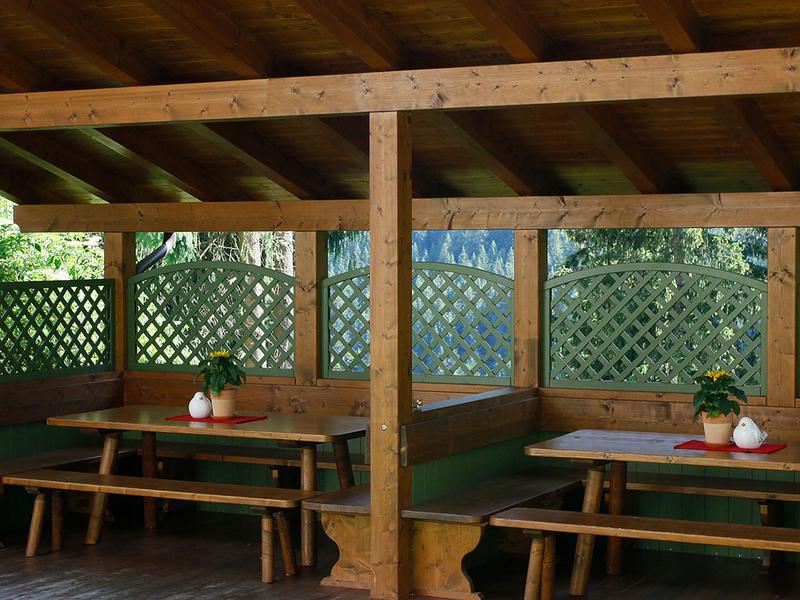 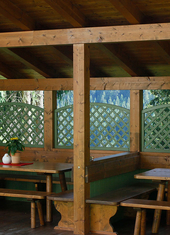 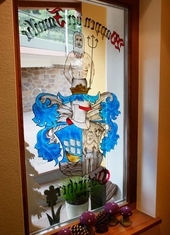 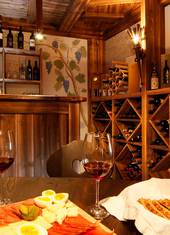 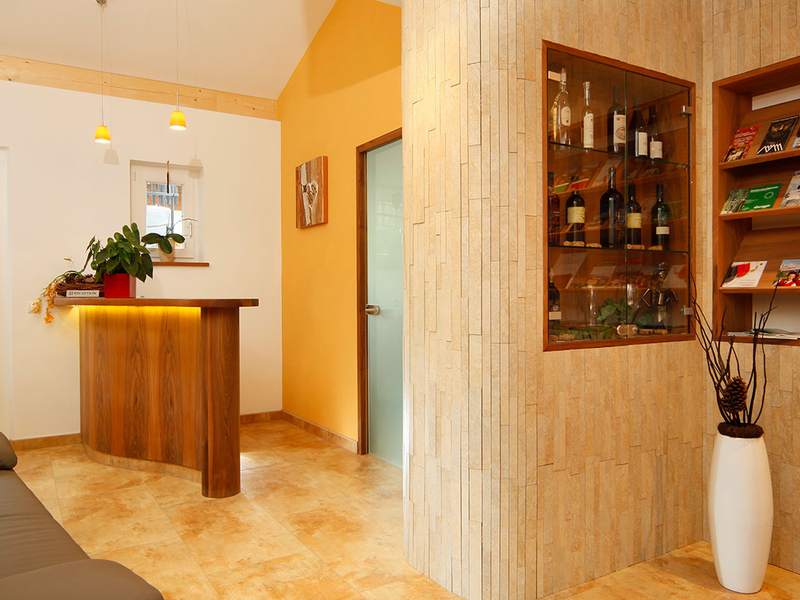 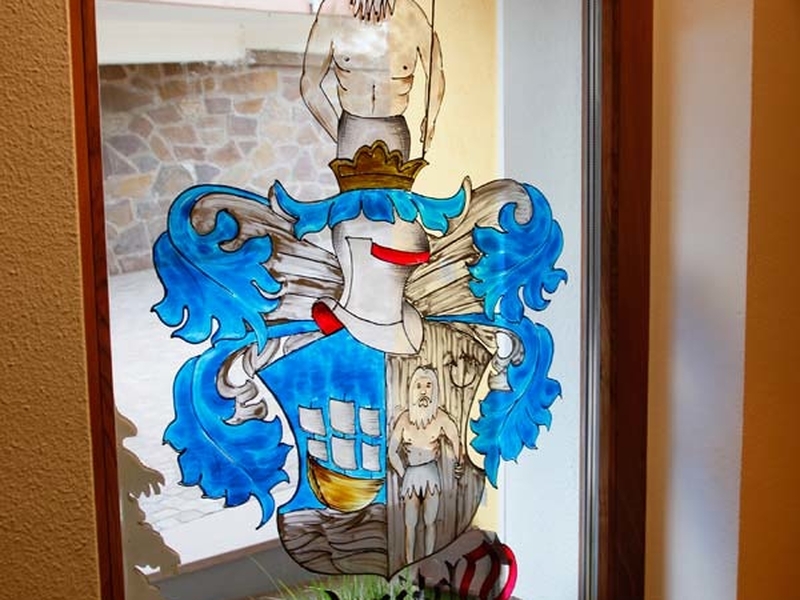 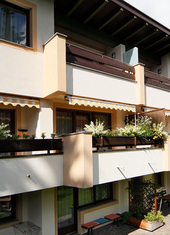 We invite you to spend a relaxing holiday at our Residence Ulrike in Welschnofen - South Tyrol. 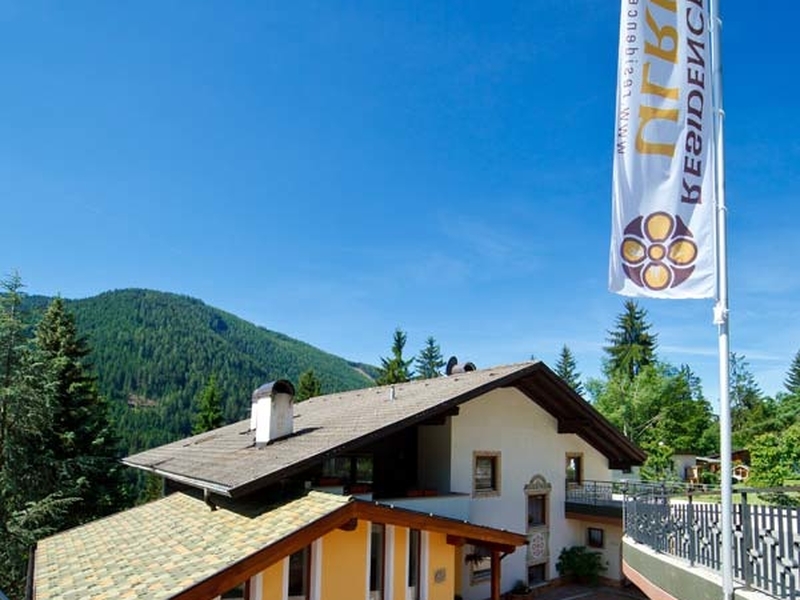 Our Residence is situated in the heart of the Dolomites' enchanting alpine world in Welschnofen - South Tyrol, far away from noise and traffic, in sunny position. 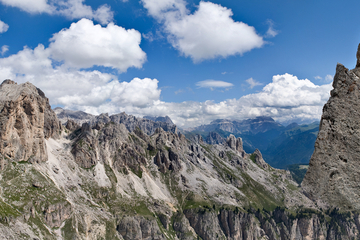 Enjoy the breathtaking panorama on Rosengarten and Latemar and leave daily stress behind. 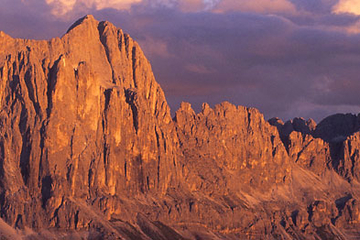 Rosengarten and Latemar - Many of our guests have been visiting and enjoying our wonderful Dolomites, now a world natural heritage site, for years. 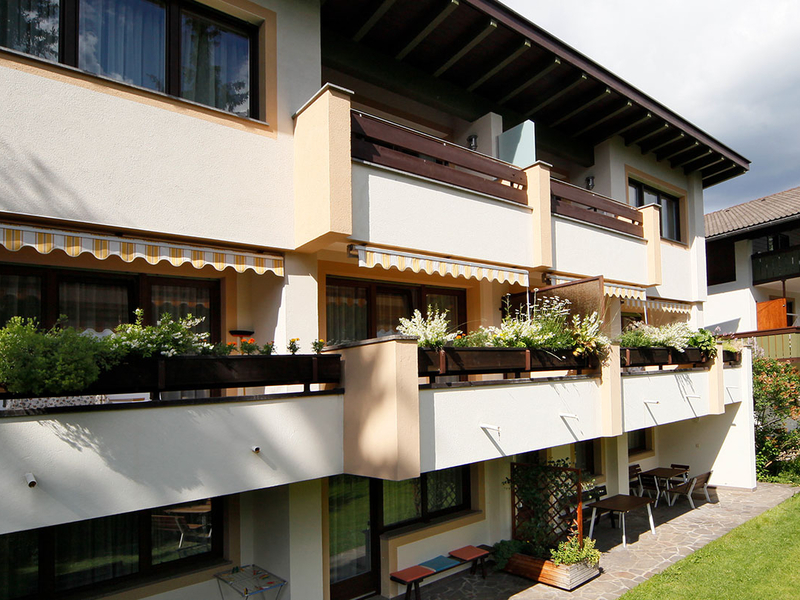 A memorable holiday experience for all the family in the majestic Dolomites.